A-Z Wholesale Liquidators - Asset recovery, liquidation, disposal, remarketing center. List Excess Inventory! Wholesale Liquidation Services - Buyers Network- Computer Liquidation - We buy and sell excess inventory. A-Z computer wholesale liquidators offers computer liquidation service and sales of used computer buys and bargains. We import/export computers, electronics and monitors by the pallet truck and container load. 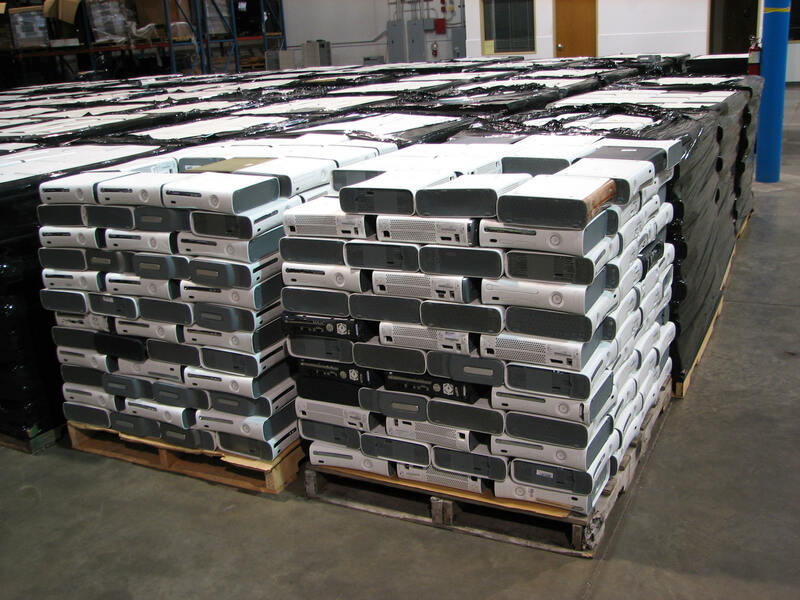 A-Z specializes in buying & selling big box retail overstock, closeout and surplus used computer equipment, network excess and wholesale consumer electronics. 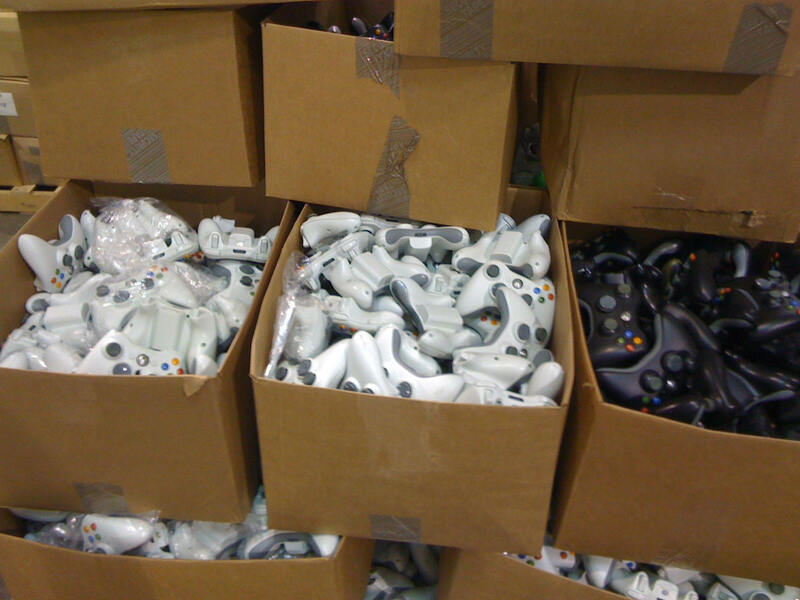 We offer resellers and excess buyers and sellers wholesale liquidation services and bulk sales. 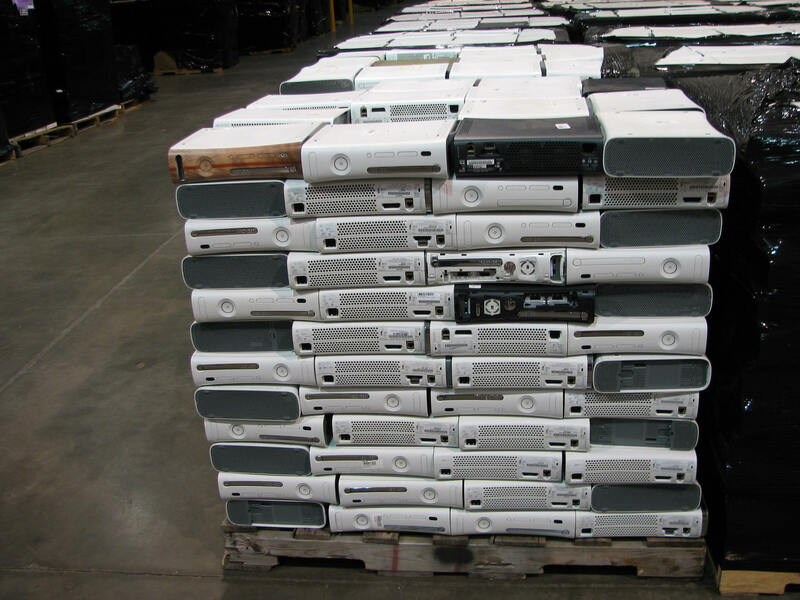 We specialize in used computers, used servers, used notebook pc's, software, consumer electronics and excess technology products from companies and distributors offering excess merchandise or (EOL) end-of-life products in bulk wholesale lots. NEW UNTESTED AS IS NO WARRANTY. A-Z wholesaler liquidation specialists serve a large number of businesses either shutting their doors, upgrading their computer systems or downsizing as a result of poor economic conditions. 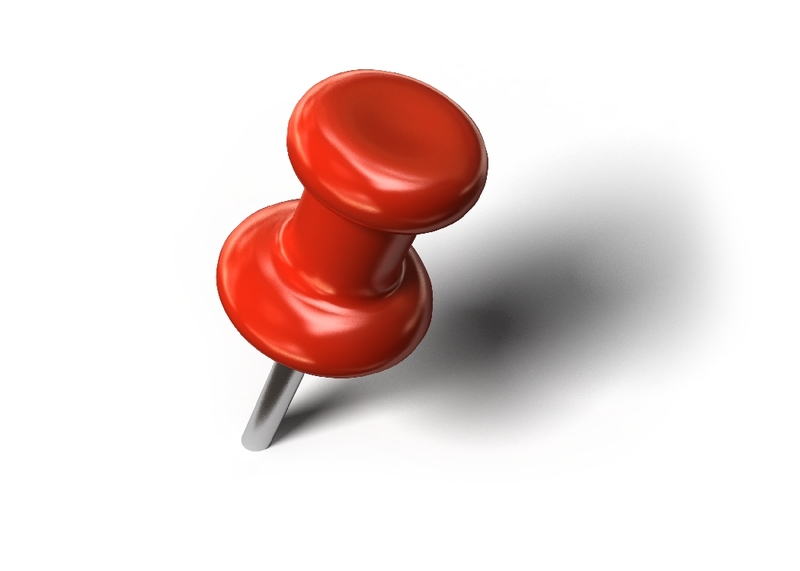 Our clients range from start-up companies, Fortune 500 Firm, creditors to high tech corporate MIS/IT business sectors. Call our corporate office at 1-866-666-0340 if interested in our excess consumer electronic equipment. *Please note this service is offered to resellers, corporate America and business environments, brokers, government and financial agencies only. B-to-B only. A-Z Wholesalers of electronics and computers offer buyers a global marketplace for finding great deals on inventory for their resale businesses, while sellers, with large amounts of excess or closeout inventory, are able to liquidate product easily. We buy wholesale closeouts by the pallet, lot or the truckload. Excess electronic and computer inventory, buy and sell.